by Olga V. Guzhva, Esq. The EB-5 immigrant investor visaprogram has the potential to provide significant economic benefits to the Seattle economy, especially to areas that are desperate for economic stimulus. Over the past years, new developments are rising up in various locations around the Greater Puget Sound area. Several of these local projects are financed by the foreign investors who raised capital for real estate developments and infrastructure programs. How many of you are aware that EB-5 immigrant investors make a substantial economic impact on the U.S. economy in exchange for the American green card? What is the EB-5 Immigrant Investor Visa? In short, EB-5 immigrant investor visa program presents foreign investors with the opportunity to obtain a U.S. green card in exchange for investing $1 million in regional center projects, unless the project is located in a “Targeted Employment Area”, which allows a reduced investment of $500,000. The EB-5 investment must be “at risk” capital invested into a U.S. “new business” venture. As a prerequisite condition, each investor must create full-time employment for at least ten qualifying U.S. citizen or immigrant workers. The investors themselves (and their family members who often immigrate with them) do not count towards this number. Presently, the program allows for 10,000 EB-5 visas to be granted each fiscal year, with 3,000 visas reserved for EB-5 immigrants investing through regional centers. Since 2009, investors from China substantially outnumber investors from all other countries in Asia. China’s rapid economic growth over the last two decades has produced substantial wealth. Chinese investors are motivated by America‘s strong education and health systems and an easier path for future employment for their children. Other contributing factors are more stable political environment in the United States, our cleaner ecology, and the opportunity to choose the investment that best fits the entrepreneur’s individual preferences. What are the National Economic Impact of EB-5 visa investments? In a case study “The Economic Impact of Individual Immigrant investors in the EB-5 Program” by economist Dr. Scott Barnhart published in EB5 Investors Magazine, Dr. Barnhart examined the total economic impact on a local economy of a single EB-5 investment. The investor’s capital contribution, household expenditures and government spending were considered, as well as the results of a recent national immigrant statistics. Dr. Barnhart used a hypothetical economic model to project that assuming the investments and household expenditures are as calculated in the study, if “6,000 visas are issued per year, EB-5 investments would create up to 34,593 new jobs, contribute $2.86 billion to GDP (in 2013 dollars), and generate an additional $399.02 million and $278.36 million in federal and state and local tax revenue.” These are projections that are certainly hard to ignore. What are the Economic Effects of the Designated Regional Centers in Washington State? Currently, USCIS approved several EB-5 Regional Centers: 660 regional centers statewide and 37 regional centers in Washington State alone. These regional centers are licensed to set up projects and market them to foreign investors. You may find more information about the EB-5 investment visa program and a complete list of the approved regional centers on the www.uscis.gov. Steve Smith Development LLC: 206-unit Cedar Park apartments in Seattle’ Lake City neighborhood, Victoria Park apartments (152 units) and the Interurban Senior Living Apartments (178 units). The impact from each new wave of immigrant investors coming to the United States and Washington State each year is a new and distinct economic event. The economic effects of the EB-5 immigrant investor visa program are indeed quite large, resulting in even greater economic contributions to the Puget Sound economy. Attorney Olga V. Guzhva focuses her law practice on Business and Family Immigration Law, and Federal Tax Controversy matters. Ms. Guzhva represents individuals and corporate clients through the United States and worldwide. Her law practice is based in Bellevue, WA. 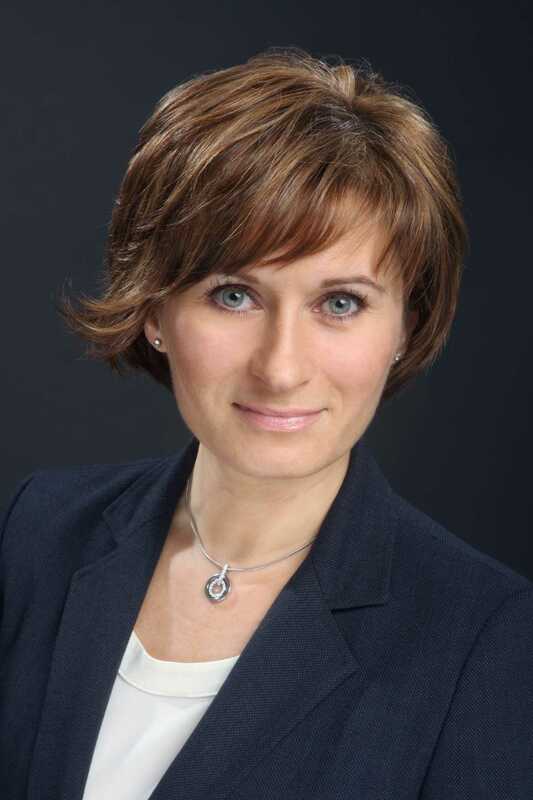 Olga Guzhva is a native of Ukraine, where she graduated from Zaporizhzhya State University School of Law and was licensed to practice law in 1996. Ms. Guzhva earned her Master's Degree in Taxation (L.L.M.) from the University of Washington School of Law. She is admitted to the New York State Bar. If you have questions or comments, please contact Guzhva Law Firm, PLLC at 425-785-1212 or visit our website: www.guzhvalaw.com.